Hockey is a sport beloved by people all over the world. But even though society has made a lot of headway in terms of gender equality, ice hockey is still considered by many to be a male-dominated sport. There is absolutely no reason that every girl shouldn't try her hand at hockey and learn to love the game. If you want to foster a love of the ice in your daughter, here are a few of our favorite tips that will encourage girls to play and realize there's nothing holding them back from becoming hockey superstars. For young male players, it's relatively easy to find a professional they can idolize and emulate. But since female players aren't quite as well-known, it's often harder for young girls to find someone they can look up to. Hilary Knight, who participated in the 2014 Sochi Olympics, or Sarah Vaillancourt, who is on the Canada women's national team, are great examples, but there are many to choose from. You may even want to zero in on some collegiate level players your daughter can cheer on at the local level. When she can see their own interests portrayed in strong female role models, she'll be even more enthused to get out on the ice. Taking your daughter to games and to the local arena are all well and good, but it's even better if she can practice skating right at home. Backyard rinks are a great way to keep the entire family active all winter long, but they can also let your daughter practice without added pressure. If she wants your assistance, all she'll have to do is come in and ask. And if she wants to perfect her skills with a friend, it'll be much easier with backyard ice rinks. 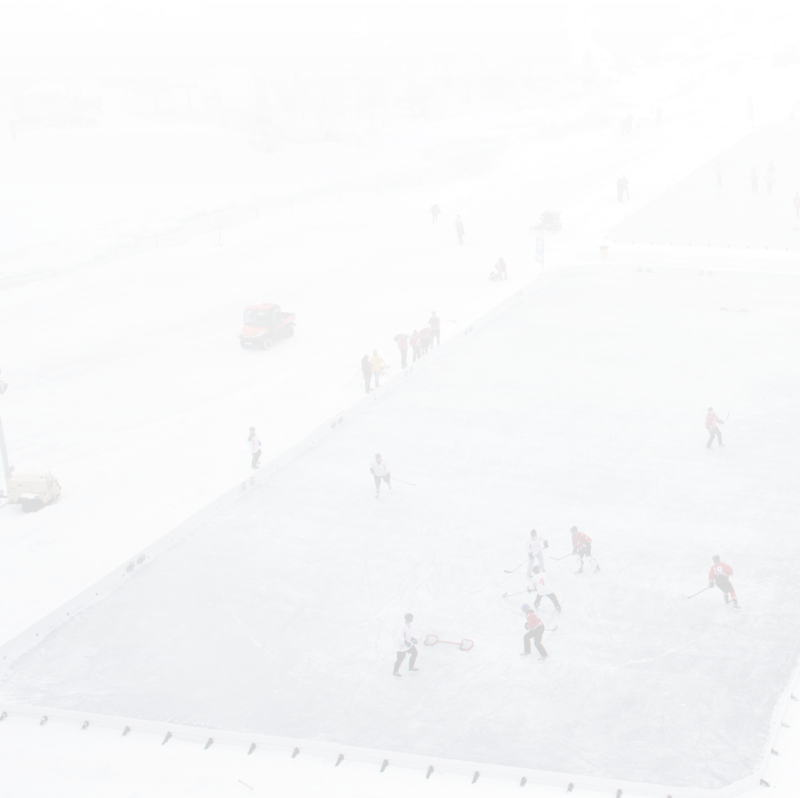 By having a home ice rink, you'll cut down on rental costs and will make gameplay a no-brainer. Approximately 65% of youth sports participants say they take part to be with their friends. Backyard ice rinks provide the perfect opportunity to host skating parties and impromptu games on your own property. That means that your daughter's friends and neighbors will be even more likely to join in and learn how to play hockey. Don't underestimate the social component of sports; although she'll likely enjoy the game on its own, she'll have even more motivation if her friends flock to your backyard ice rink to pass around the puck. Trying to get your girl more involved in sports this year? There's no need to push your favorite activities on her, but if she shows an interest in hockey, these tips will help her love the game just as much as you do.